seminar on Indian MBBS admission without donation will cover a detailed MBBS admission process in India, how to get guaranteed Indian MBBS admission even with low marks in NEET and so on. Student can join the seminar from home with register through the following links http://mbbs.AstuteAcademy.com; http:// BachelorUSA.AstuteAcademy.com. 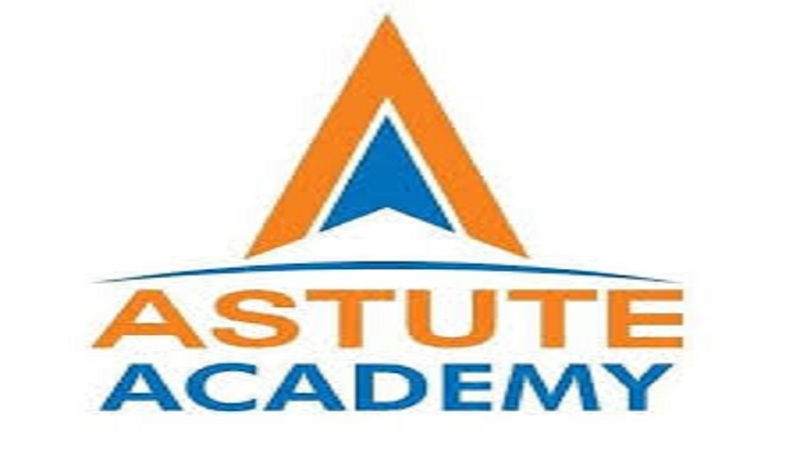 The seminars are part of anti donation campaign by Astute Academy helping students get admissions purely on merits.